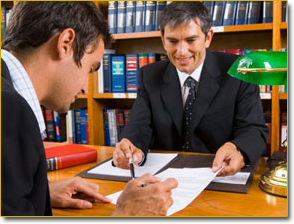 Skeen & Kauffman provides representation to individuals and fiduciaries in all aspects of trust and estate planning, administration, and litigation. At Skeen & Kauffman, we are sensitive to the complex personal and family issues that often accompany estate planning decisions. A careful and comprehensive plan can ensure that your estate is not unnecessarily diminished by outsize taxes and fees, while reducing risk and uncertainty. For more information about our services or to schedule an appointment with our law office, please contact our Maryland, Virginia and D.C. attorneys via e-mail or call 443-478-3720.